Red Tree Church partners with various organizations and individuals for the advancement of the Gospel. We believe passionately in the necessity of radical generosity for the building of God’S kingdom. To that end, we partner officially with denominational affiliations, local church plants, and individual missionaries and ministries. This is distinctly different from our “family church” connections. Below are the partners that we support financially with service and with prayer but, unlike our family of churches, they are not formally connected to Red Tree. 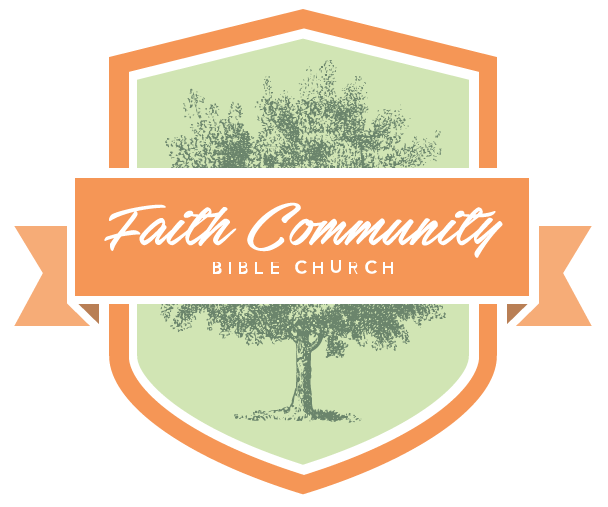 FCBC was planted in the Baden neighborhood of North Saint Louis in 2015. Apostles Church was planted in North St. Louis City in 2015 specifically to engage the racially divided city with the Gospel. Echo was planted in 2018 to engage the city of Washington MO for the gospel. WtS was founded in 2011 to end sexual exploitation in Malawi. They provide a safe home for girls that have been abused or trafficked. They also provide recovery, counseling, and ministry for adults who were involved in trafficking. 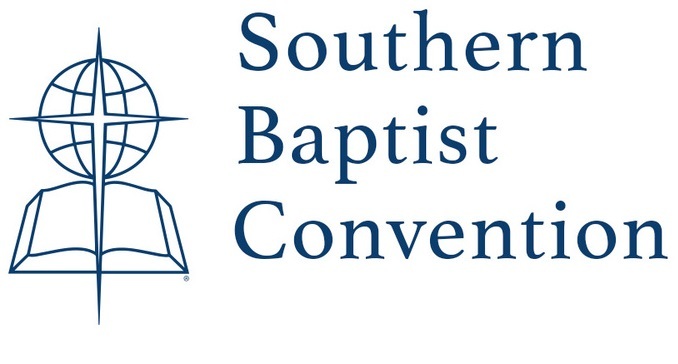 SLMBA is the local association of Southern Baptist Churches in St. Louis. They work to create real comradery between churches for the advancement of the gospel in St. Louis. The Missouri Baptist Convention provides funding statewide to church planting and training. It also supports ministries like the Missouri Baptist Children’s home. The SBC supports church planting and ministry training world wide through a system of subsidized seminaries and church planting organizations like NAMB and the IMB. © 2019 Red Tree Church. All rights reserved.